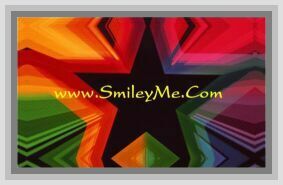 Get Your Ten Commandments Stickers at SmileyMe! Pack of 24 Ten Commandments Stickers..Larger Size. Perfect for Sticker Collecting, Scrap-booking, Rewarding & Classroom Motivational & Letter Writing Needs!